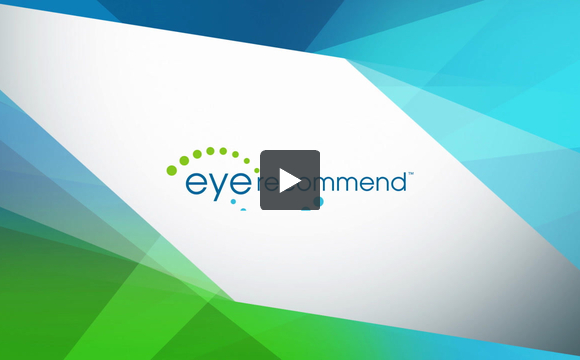 Video: The Future of Optometry and Vision Care – Is Fast! Home > Blog > Video: The Future of Optometry and Vision Care – Is Fast! I’ve been booked by the folks at Eye Recommend to close two conferences in Edmonton and Niagara Falls, Canada, next month and this fall. I will be speaking to several hundred optometrists and their staff/vision care specialists on trends related to he future of their industry. This follows a highly successful similar talk for Nikon Optical in Tokyo. I filmed this little video overview of the big trends impacting the profession and industry going forward. There’s lots going on! Enjoy watching!